Kingman, the Heart of Historic Route 66 & one of the hidden treasures of Arizona, is conveniently located on Interstate 40 and is the perfect launching point for "Route 66 and Beyond." Scenic hiking, historic charm, great cafes and restaurants, and the allure of Route 66 combine to make Kingman a remarkable destination. The roots of Arizona are captured by the Historic Route 66 Museum and the Mohave Museum of History & Arts that recount the travels on Route 66 and the early days of railroading, mining and ranching. 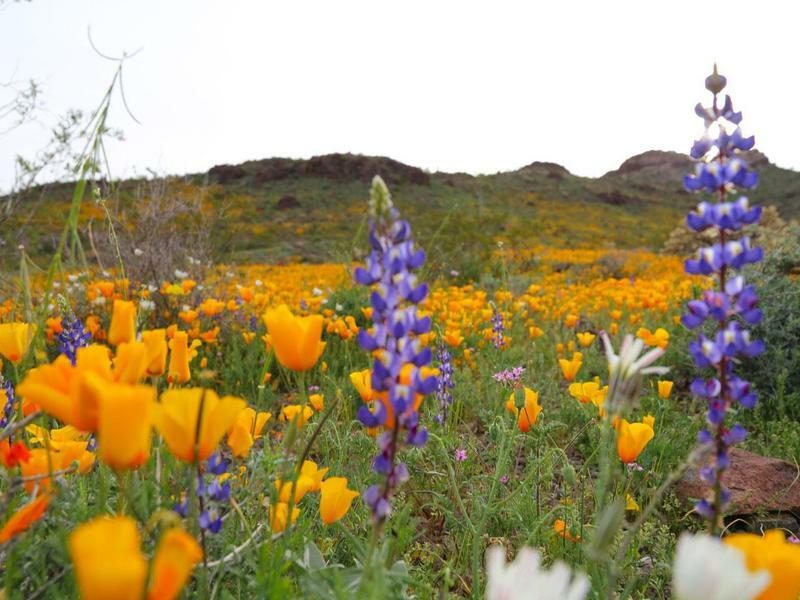 At an elevation of around 3,300 feet Kingman offers a temperate climate year-round. Take a 70-mile journey to enjoy the Skywalk at the Grand Canyon West and many other fabulous day trips returning to the relaxing accommodations in Kingman. Thank you for visiting gokingman.com! Be sure and revisit gokingman.com frequently for content updates and more.